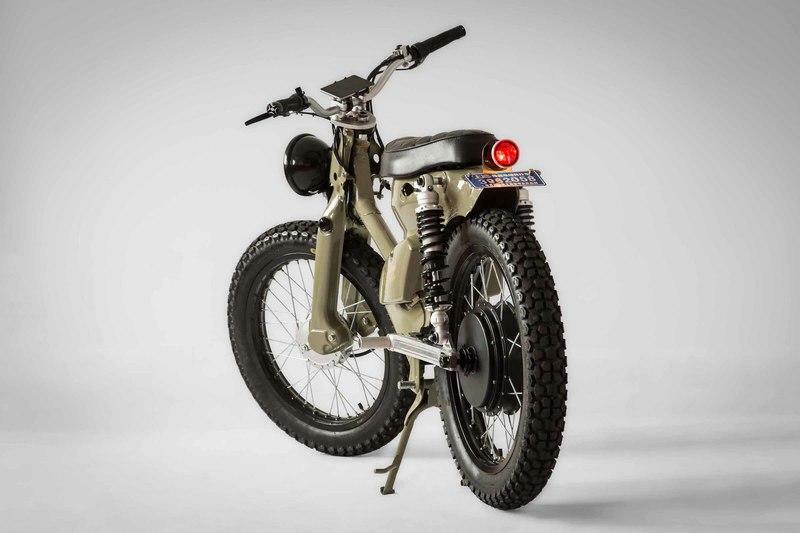 The eCUB 2.0 is an electric reincarnation of the 1950’s Honda Super Cub (C90), the best sold scooter in the world of which more than 100 million scooters were sold. 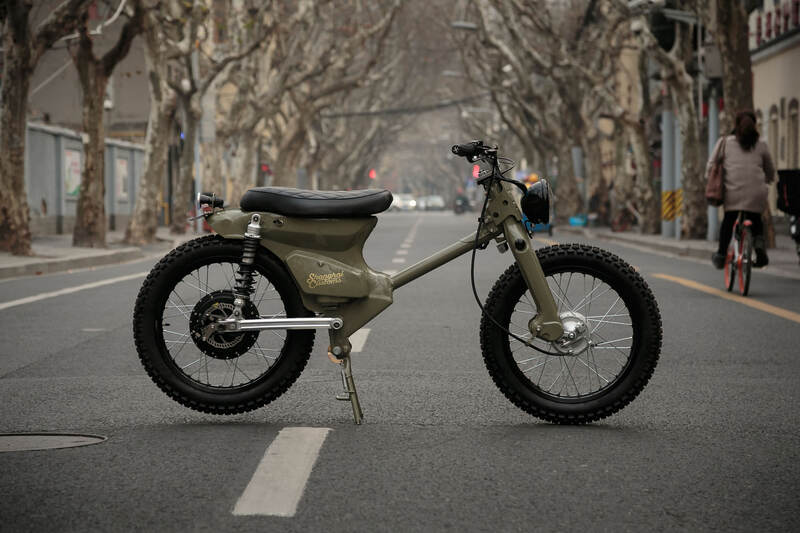 The scooter is made by the EV workshop Shanghai Customs, a company founded by a New Zealand expat and made by a team of passionate craftsmen. The eCUB 2.0 is a second iteration of the eCUB that provides more refinement and city life practicality. 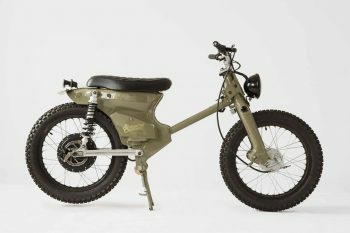 The scooter weighs 10kg less, has a 1,000 watt motor (instead of 2,000 watt) and has a 48V battery instead of a 60V battery with a range of 50km. From the outside, the scooter could be placed in a museum as a regular Honda Super Cub. From the inside however, the scooter is equipped with the latest technologies. 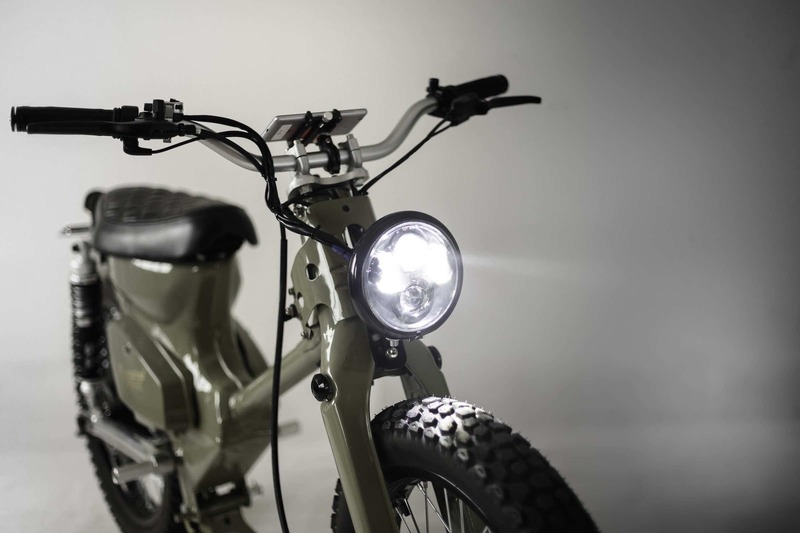 The scooter has a 1,000 watt rear hub motor for a top speed of 45 km/h. The scooter has a removable Lithium battery made by Panasonic for a range of 50 km. The batteries are of the same type as the batteries in the Tesla Model S.
The controller of the scooter can be programmed for tuning of the performance. The scooter had LED lighting units, modified to maintain an authentic look. 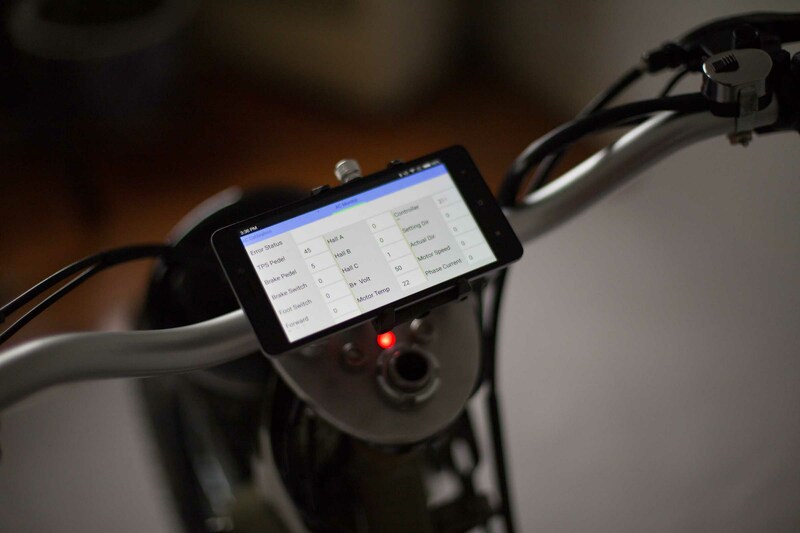 The scooter offers a smart phone based dashboard with access to the controller which provides options for advanced scooter apps, including the display of speed, battery status, GPS navigation and a music play list. 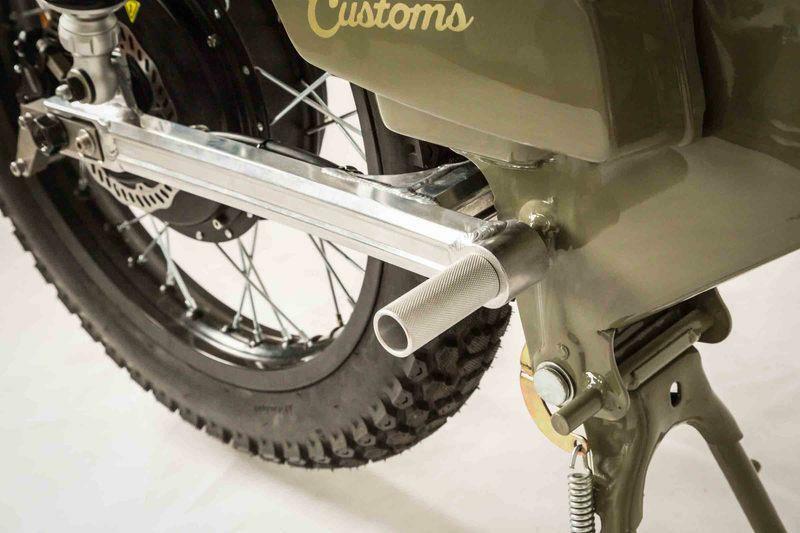 The scooter can be ordered as a DIY kit to convert an existing Honda Cub or as a complete scooter ready to be driven by the buyer. The DIY kit is well designed and is based on over two years research including 3D scanning, CAD design, rapid prototyping CNC and custom molding and tooling. 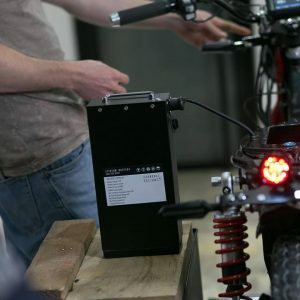 The kit enables average technically skilled people to convert a Honda Cub to an eCUB and it includes access to a DIY eCUB community for support. For buyers that do not want to spend time building the scooter, the scooter can be ordered in a ready-to-drive state. 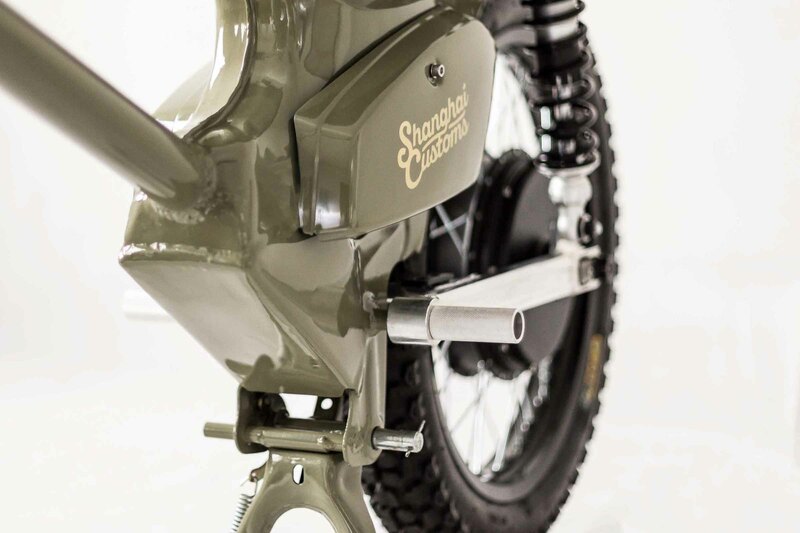 As the best sold scooter in the world, many or the parts of the Honda Super Cub are easily available in almost any country in the world, so that it is possible to maintain the scooter at low costs. An electric motor does not require maintenance and will remain working well for +50 years while the battery can be shipped by mail for warranty or service. The scooter could easily keep driving well for many years without maintenance while electricity may be available for free at public locations. This is a benefit of the eCUB 2.0 compared to a petrol version. 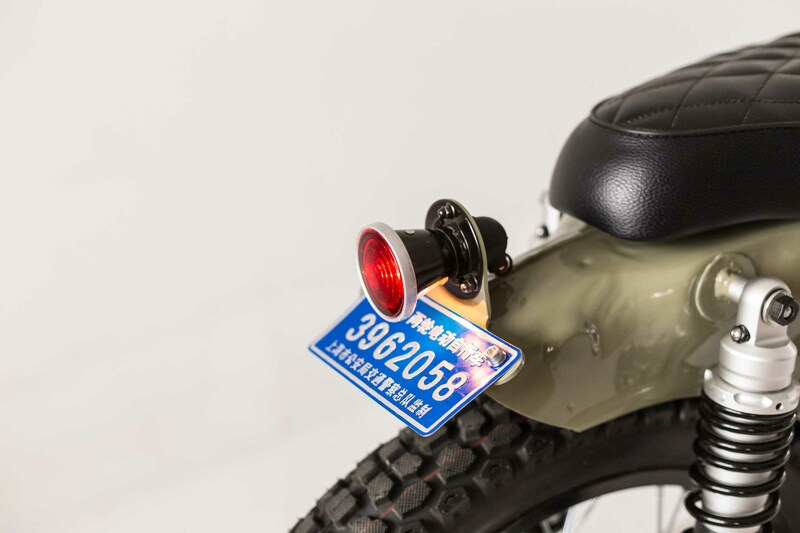 The scooter can be customized by Shanghai Customs to meet special demands such as paint colors, motor and/or battery specifications and exterior.